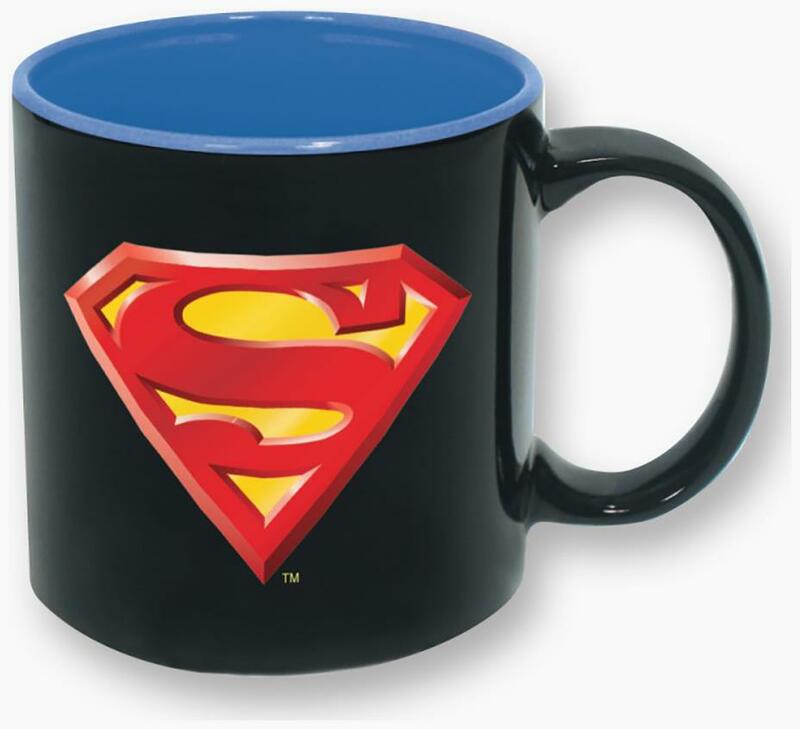 Drink your coffee like a true superhero with this DC Comics mug! 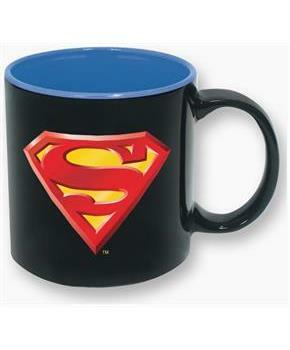 16-ounce ceramic mug features the classic Superman logo. Sure to make a great gift for your favorite DC Comics fan!